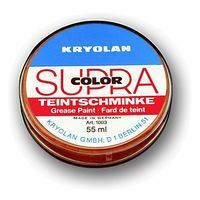 Supracolor Grease Paint a make-up for stage and show, for painting and carnival. 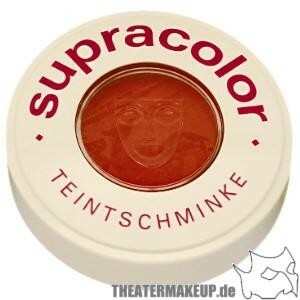 Supracolor is a versatile product which is widely used for theather, film & TV and perfect for carnival make-up. 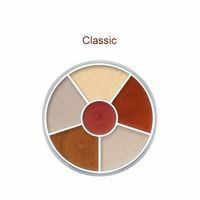 This paint is particularly characterised by its excellent opacity, its excellent skin compatibility and the variety of colors available. 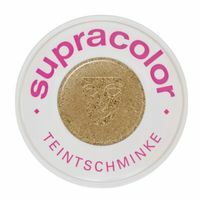 Supracolor is applied with sponges or make-up brushes. 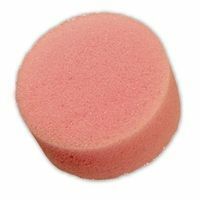 For this purpose a small amount is dissolved in the pressure lid can and absorbed by the make-up sponge. The fat make-up can then be applied with dabs and wipes. With a fluffy brush you can also absorb a touch and apply a shade almost invisibly. Painting details is possible with fine brush tips. 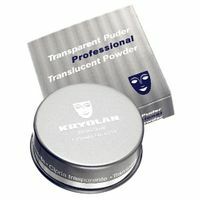 After the application Supracolor grease make-up must be fixed with transparent powder. Powder puffs and powder brushes are ideal for this. It is generously applied, lightly worked into the upper layers of paint and then "dusted off" again. Finally the white veil can be removed with a damp sponge/cloth. A touch of fixing spray can further increase the strength. 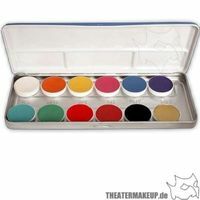 Supracolor fat make-up is used for classic make-up and also for colored effects and shades. 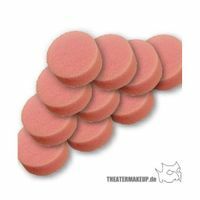 One of its special properties is its creamy consistency. 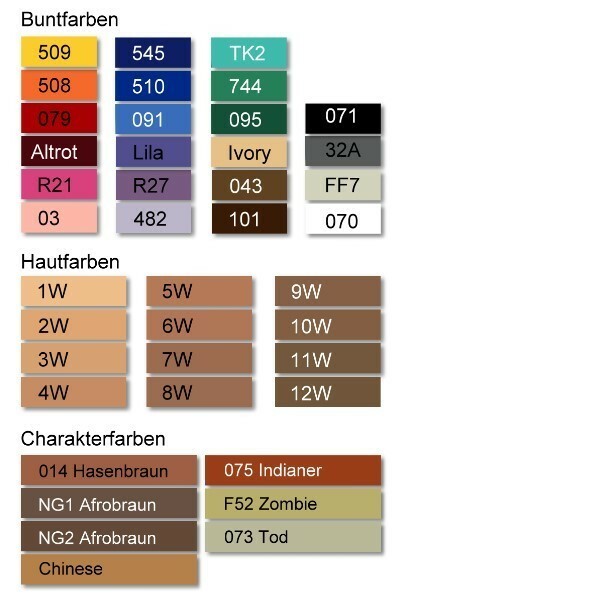 This makes particularly soft shades and highlights possible. For gentle removal, make-up wipes and oil, or make-up remover are used as a cream.